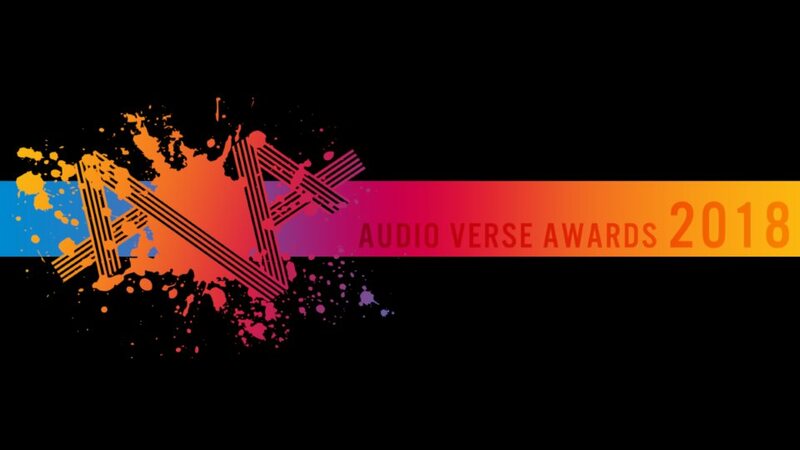 The Audio Verse Awards are given out every year to the best fiction podcasts in various categories. It's an excellent resource for the most popular audio drama. See below for the list of 2018 finalists and winners. For ease of finding new podcasts, here is a list of nominated podcasts in alphabetical order. Winner - Mischa Stanton for StarTripper!! Winner - IanMcQuown as Feston Pyxis for StarTripper! !